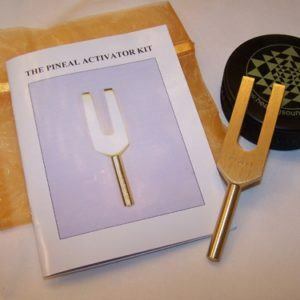 The CRYSTAL RESONATOR is a very special precision tuning fork which represents a new development with regard to sound and crystalline structure. 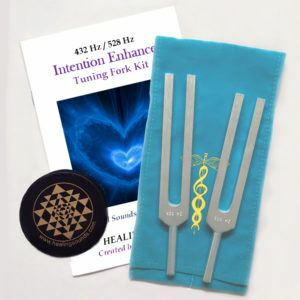 While quartz crystals are affected by all sound, they are particularly aligned with the energies of this tuning fork due to the fact that the CRYSTAL RESONATOR is tuned to a lower octave sub-harmonic of the actual frequency of quartz crystal. 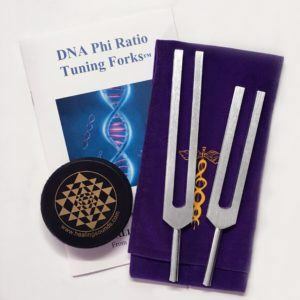 The original frequencies that inspired this tuning fork came from acoustic scientist John Worrell Keely, a man who was the sonic counterpart of the electrical genius Nikolai Tesla. We have found the CRYSTAL RESONATOR tuning fork to be remarkably effective at vibrating the crystalline structure of quartz as well as the crystalline structure in all objects (including the human body). In addition to this ability to realize vibrational resonance in objects, we have found that the sweet and harmonious sound of CRYSTAL RESONATOR has the power to help balance your own energy field as well as aligning the energies of any room or space that you are in. Many people perceive of the CRYSTAL RESONATOR as a sonic smudge stick. People who work with crystals have found the CRYSTAL RESONATOR to be an extremely effective method for charging and clearing quartz crystals. And it’s also very simple to use! 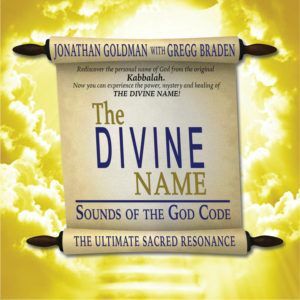 Trace meridian lines, balance energy centers, draw Reiki symbols, and more! Many creative uses! *Please Note: This offer is for the tuning fork only. A crystal is not included.